It seems that Google used the right bait when it cast its line out into the world of Internet Service Providers because it's sure pulling in some nice catches. Google Fiber seemed like such a wonderful idea. The search giant would deem one community worthy of getting the best Internet connections in the country, and it was all in the name of experimentation and improving that area. Once things were up and running in Kansas City, why not expand to a second city? With Austin, Tex. being a hot bed of tech development, surely they would welcome Google bringing them the fastest Internet speeds around. While you're at it, Provo, Utah already had a fiber network in place, but just needed someone to run it, so Google graciously stepped in to help making it the third city to receive the Google Fiber treatment. And this was when Google's patience paid off and the fish started leaping into the boat. Within almost hours of Google announcing its intentions for Austin, AT&T followed suit saying it would also introduce Gigabit Internet service in the city. Then little known provider VTel in Vermont said it would do the same, and then CenturyLink in Omaha followed suit shortly afterwards. 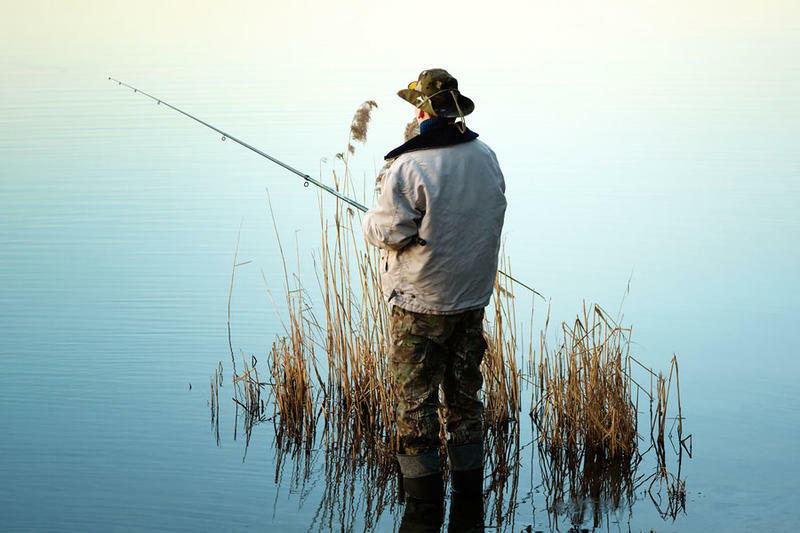 Fishing is all about choosing the right bait, and patience. If you can wait long enough in one place, the fish will come to you, and that is exactly what Google has done as it dangled the bait of lost customers and profits in the water. Study after study has shown that the United States is severely lagging when it comes to Internet speeds compared to the rest of the world. There was next to no movement happening, however, to improve things. Why should companies spend millions of dollars improving infrastructure when they are making a tidy profit just going with the status quo? So what if our nation's Internet access is laughable? So long as the profits are rolling in, it just isn't a concern. But when a company with a giant war chest of cash comes in and starts showing you up, and stealing your customers, then you take notice. Then your company feels obligated to do something, and Google Fiber has succeeded in freaking out the established ISPs. Google has ignited a fire under the collective behinds of the nation's ISPs to finally do something about the United States' Internet speed deficit, and it's about time. I truly doubt that Google ever wanted to become a nationwide ISP, but when it didn't see anything happening after the Kansas City launch, you add a few more cities, and ISPs get scared. Faster Internet is better for everyone in the U.S., and while some providers are saying that customers don't want these speeds, they aren't thinking about businesses, schools and scientists which will all benefit from this. This wouldn't be the first time a tech company has made a good faith investment to jumpstart an industry. As much as we're sure it would pain Google to be compared to Apple, think about the phone industry before the first iPhone launched. Sure Apple made a ton of money along the way from its phone, but it also made a very stagnant industry sit up and take notice. Before 2007 the cutting edge of mobile technology was a few BlackBerry QWERTY phones and the Motorola RAZR. Now we are drowning in more phones than we know what to do with all because one company decided to take the risk and see where it could push the boundaries to. It is highly doubtful that Google Fiber was launched strictly to lure other ISPs into improving their networks, but it sure seems to have been a nice side benefit.